T-Mobile announced its latest thanking for customers this morning, being a free line of service for anyone already using at least two lines on a Simple Choice or T-Mobile ONE plan. Additionally, the line can be used however you see fit. 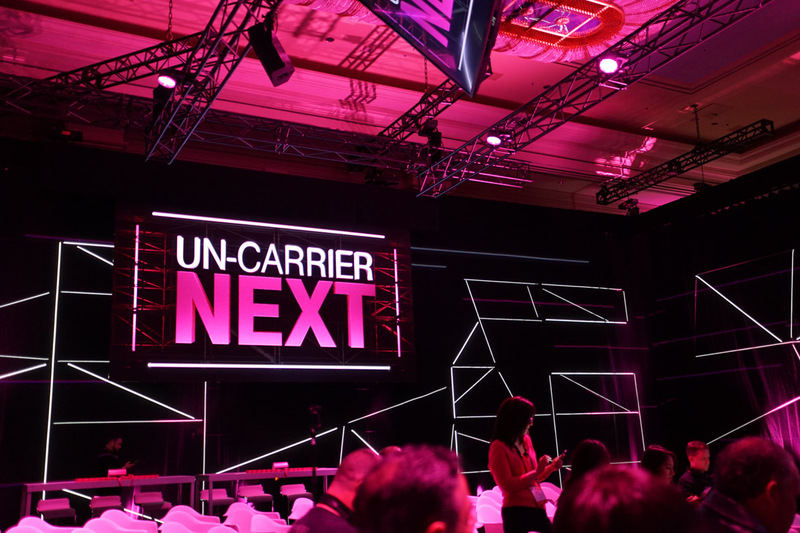 If you’d like a new phone line, that’s doable, but you can also use the 3rd line for your smartwatch, tablet, or even use it for your vehicle with T-Mobile’s SyncUp Drive (WiFi hotspot in your car). This promotion kicks off March 1 and will only last for limited time, but the amount of time you keep this free line has no end, so long as your account stays in good standing and you maintain the qualifying service with line count. All the fine print and details can be found on T-Mobile’s website.